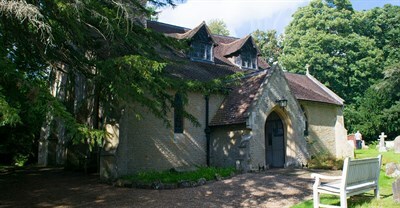 St Peter's is the only worship centre in the Tandridge village community. It was of some importance particularly in Anglo-Saxon times in giving its name to one of the thirteen Hundred districts into which Surrey was divided. It is popular with walkers who find it featured in most walking guides to the area particularly as it has the second largest Yew tree in UK.